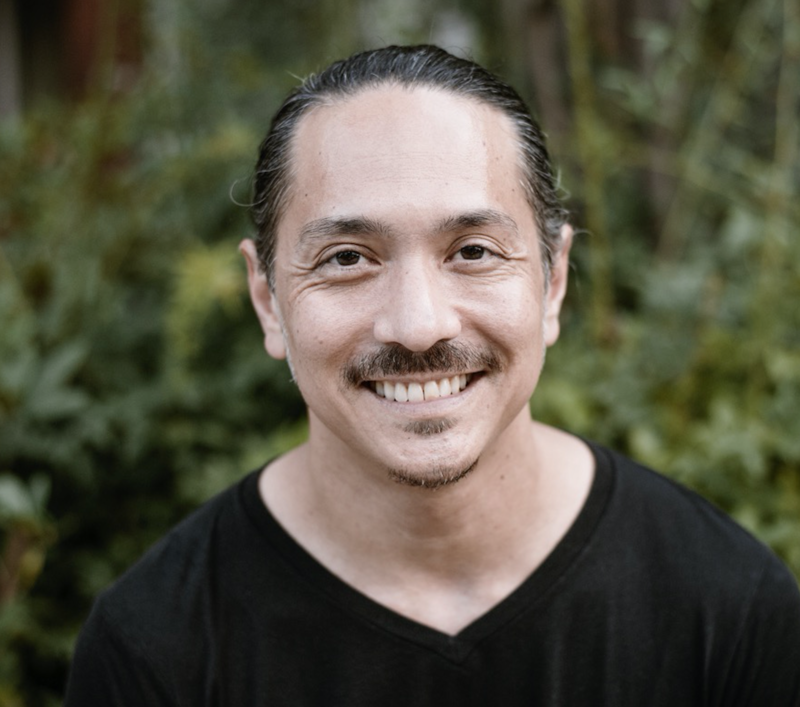 Miles Maeda has been a teacher of yoga and meditation for the past 21 years. He has worked with students all over the world, helping to develop practice centers in Chicago IL, San Diego CA, Portland OR, Long Beach CA and Tokyo Japan. Miles specializes in the practical application of yoga in daily life, creating with his students intentional focus in health, education, creativity and community. As an educator, Miles offers teacher training through the World Evolution school of yoga as an E-RYT/RYT 500 teacher. His current classes and workshops introduce the rich diversity of yoga styles and provide useful applications for practice in every day life. Ultimately, as a teacher, Miles’ goal is to be an example of what he teaches as well as to create opportunities for students to deepen their own experience, understanding and connection to practice. Miles is currently residing in Southern California where he is conducting the 5-year Rudra Yoga Program at Liberty Advance retreat center.